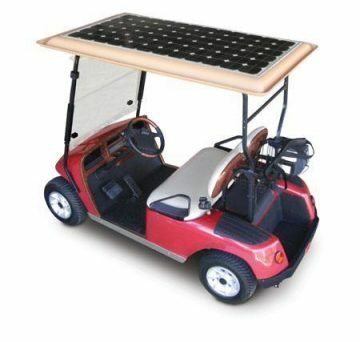 This is a great accessory to have on your electric vehicle. 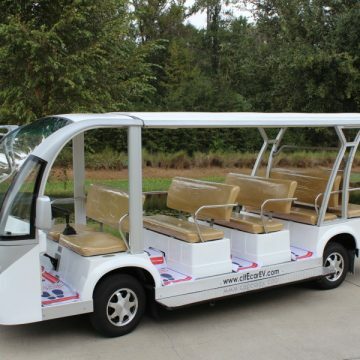 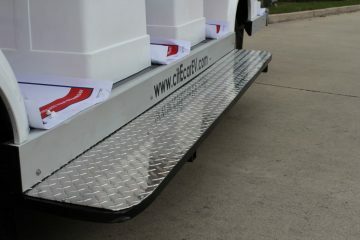 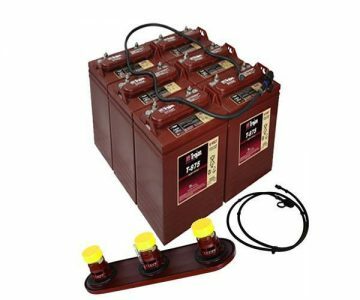 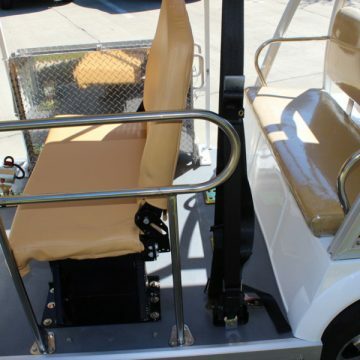 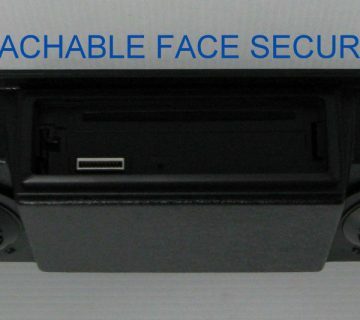 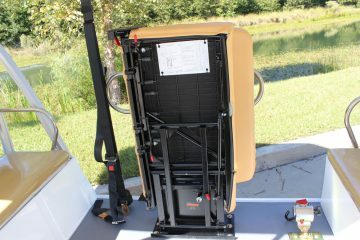 It is powered by the batteries already installed on your vehicle and has both warm and cooling functions. 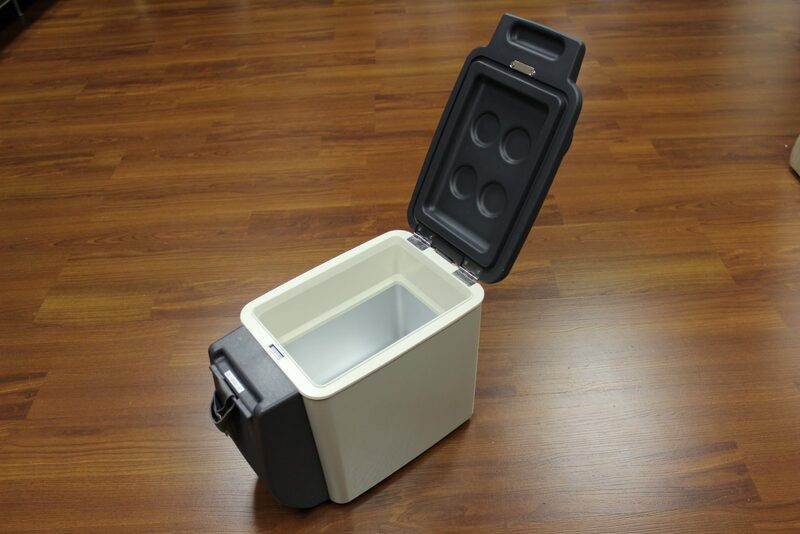 Great to keep some drinks cold or your lunch warm while you are out and about! 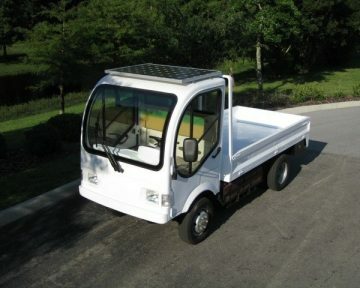 Please give us a call today at (866) 542-8677 so we can discuss the options and features you desire for your electric vehicle! 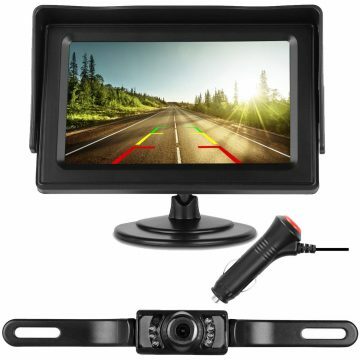 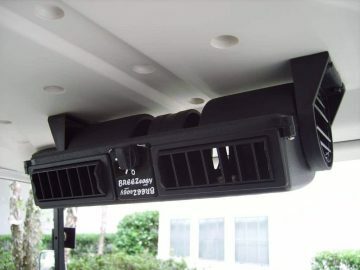 Need parts or accessories for a vehicle you already have? 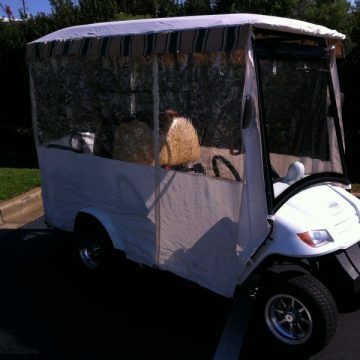 We can help you with that as well! 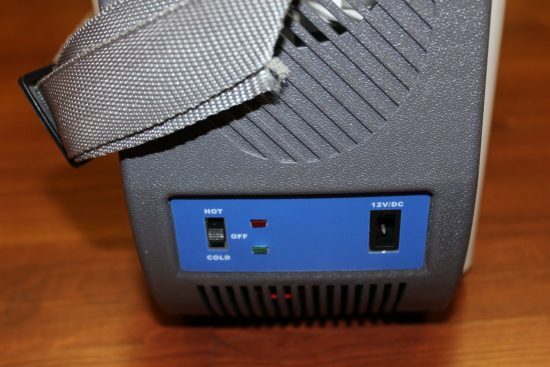 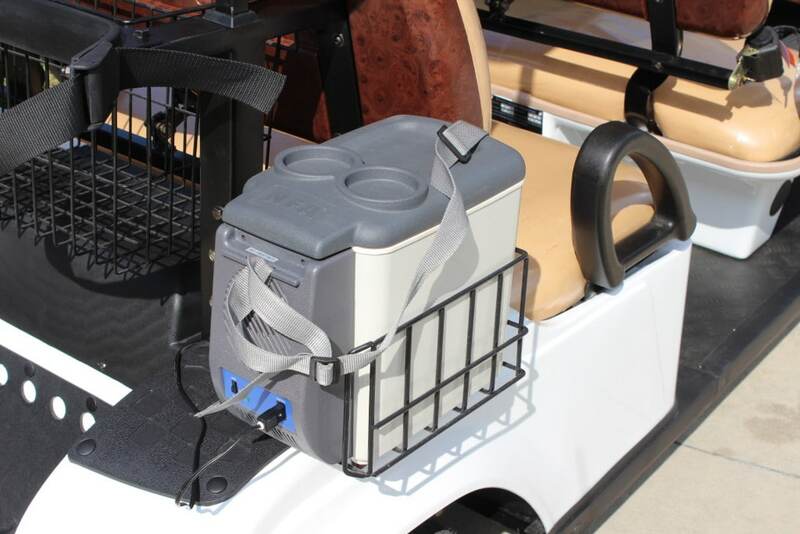 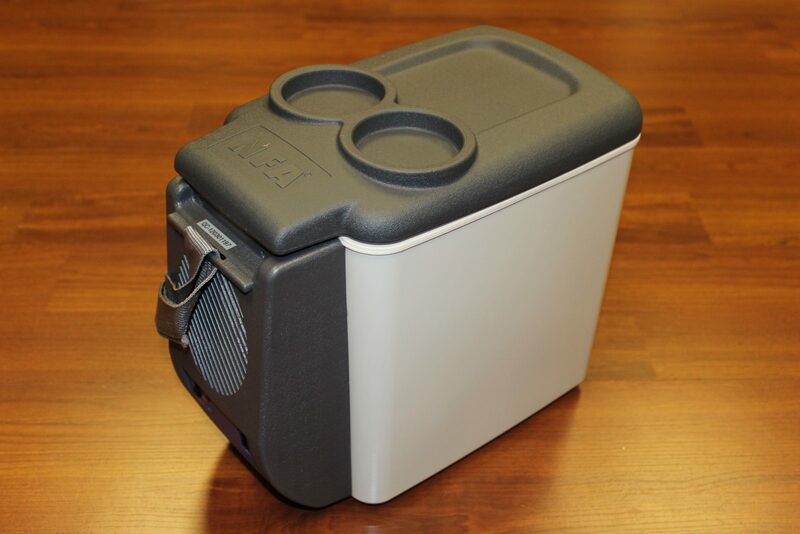 This 12v beverage cooler is a great addition to any electric vehicle! 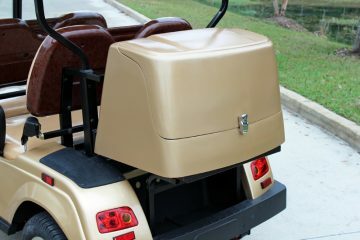 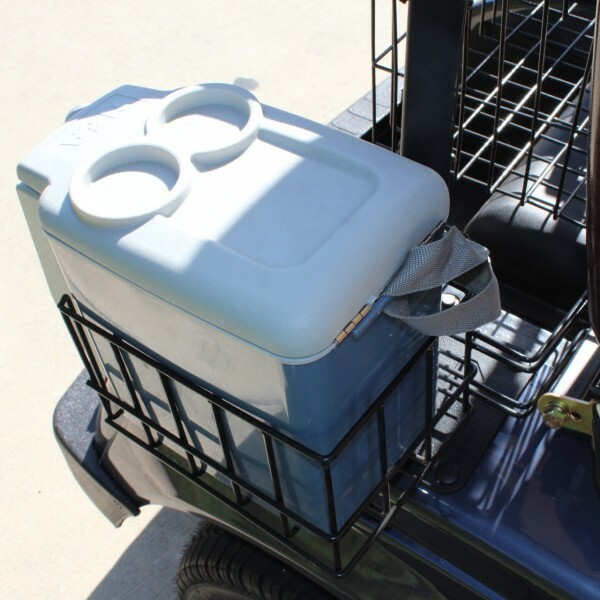 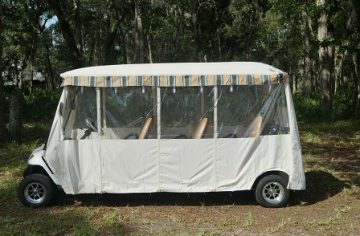 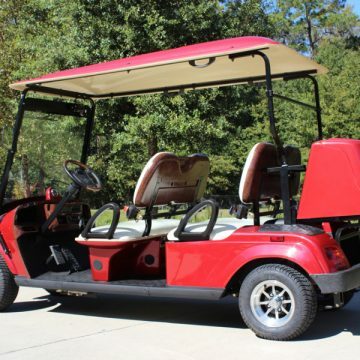 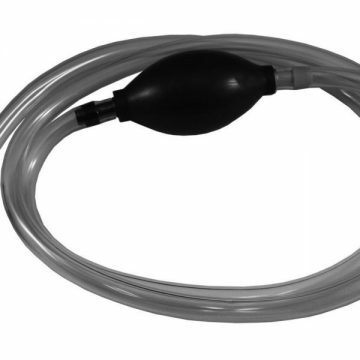 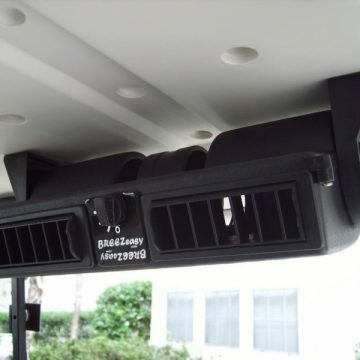 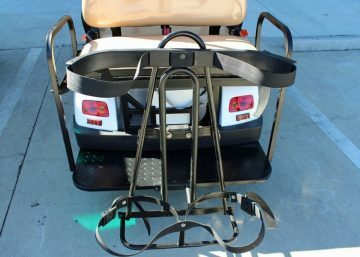 Being tied into the vehicle power, it is able to effectively cool and warm any beverages put inside the cooler. 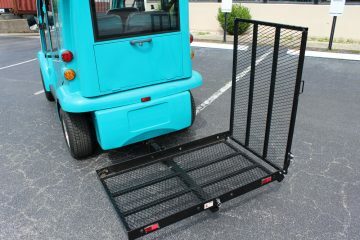 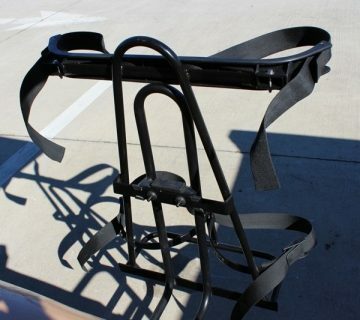 It also is lightweight so it can be removed from the vehicle and brought with you should you leave the vehicle.